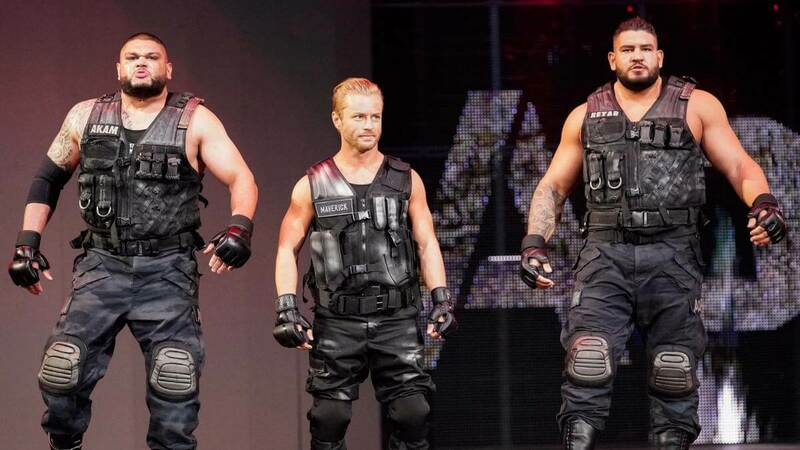 The NXT tag team champions War Raiders were sent to WWE Monday Night Raw in the new Superstar Shake Up. This is slightly surprising since they retained their tag team titles on WrestleMania 35 weekend at NXT TakeOver: Brooklyn. The War Raiders also got a name change and are now known as the Viking Experience. They also had their names changed to Ivar and Erik. In another surprise, the Viking Experience debuted as heels. 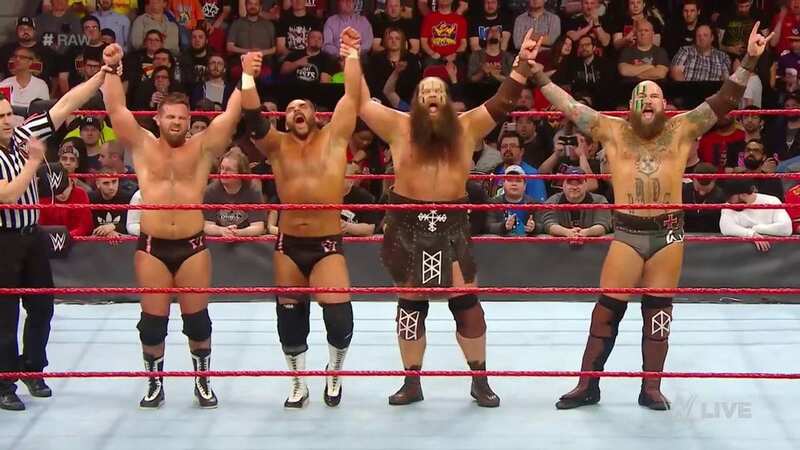 They teamed with The Revival against Raw tag team champions Zack Ryder and Curt Hawkins and another duo of former NXT stars in Ricochet and Aleister Black in an eight-man tag match. The Viking Experience got the pinfall victory when they pinned Zack Ryder — putting them in line for a Raw tag team title shot. War Raiders worked in Ring of Honor and New Japan Pro Wrestling as War Machine and include Raymond Rowe and Hanson. In some interesting trivia, Rowe is married to Sarah Logan of the Riott Squad — and they got married in a Viking-themed ceremony. This was the second move to Monday Night Raw after The Miz was drafted away from SmackDown Live and after the Viking Experience, Cedric Alexander was sent from 205 Live to Monday Night Raw as well. 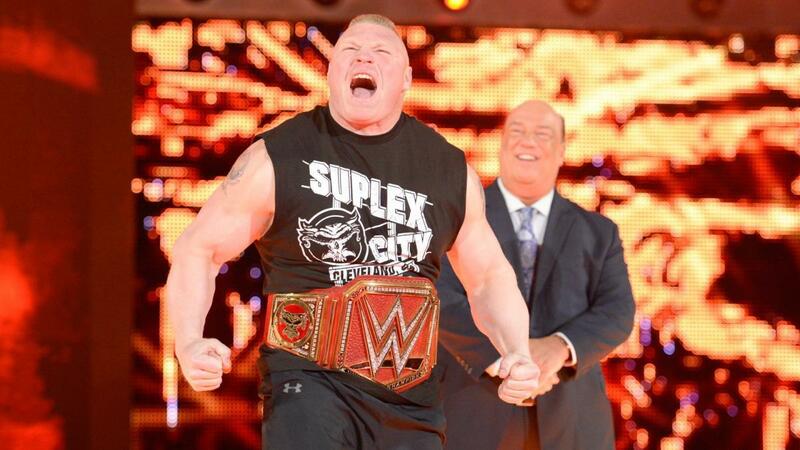 WWE Monday Night Raw airs every Monday night at 8/7c on USA Network.